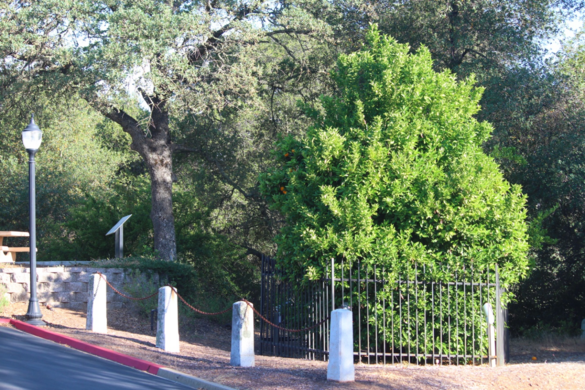 The oldest orange tree in California spawned a generation of citrus farmers. 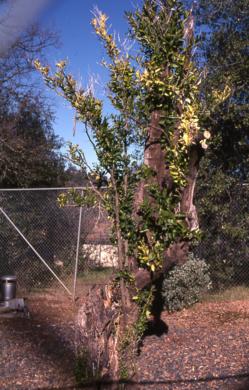 The oldest orange tree in California has survived the Gold Rush, floods, and freezes, and is going strong at the storied age of 161. The Mediterranean Sweet Orange’s children can be found in local orchards and on street corners all around the city of Oroville. The largest whiskey stash on the West Coast survived the 1906 fires--but not without heroic effort. The citrus sapling was born in Mazaltan, Mexico and traveled north to Sacramento inside a tub at the age of two or three. Judge Joseph Lewis bought it off the street before striking out to the hardscrabble Bidwell Bar goldmine at the furthest extreme of the California Trail. Here, Lewis owned shares in a steel suspension bridge (the first in California!) and he planted the special sapling beside its tollbooth. This exotic citrus made quite the impression in Bidwell Bar, and California State Parks writes that “early-day miners traveled from far and wide to eat her sweet oranges, gather the seeds, and plant them in the yards of their homes.” Within a decade, 75 acres of orange trees proliferated in the foothills around town, and a generation of citrus farmers owed their livelihoods to the pioneering Mother Tree. The Mother Tree’s longtime caretaker Isaac Reeves Ketchum doted on his charge from 1859 until his death in July, 1905. 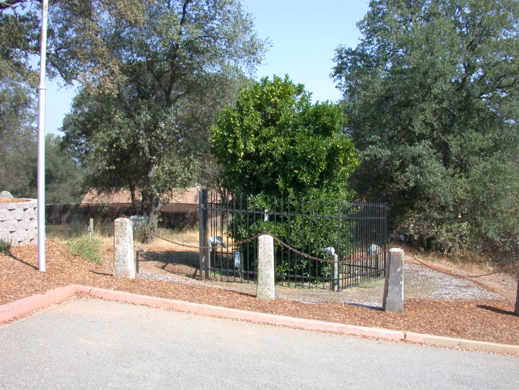 Ketchum was so fond of the tree that in his will he requested a burial on the spot, so that his earthly remains might nourish the rootstock and live on in the form of fresh oranges. Fifty-eight years later the deceased arborist popped back into newspaper headlines when the rotting corpse complicated an effort to move the Mother Tree to a new location. The Mother Tree was headed to a nearby California Parks Department facility because construction of the Oroville Dam meant its longtime home in Bidwell Bar was about to be submerged at the bottom of a manmade lake. The new location was planned as a temporary resting spot while the Bidwell Bar Bridge was rebuilt in a new location on the lake shore. But the bridge wasn’t reconstructed for 30 years and the Parks Department decided to leave the citrus matriarch in place where she seemed to be doing well. Connell diagnosed the soil issues stressing the root structure and helped set up a micro irrigation unit to nurse the plant back to health. “The tree was resilient enough to take off and start growing new shoots and branches and rebuild itself.” Within a few years the Mother Tree’s leafy canopy had returned and fruit once again dangled from her ancient branches. Heat lamps and a portable greenhouse now stand by to keep the canopy warm in the event of a sudden frost. 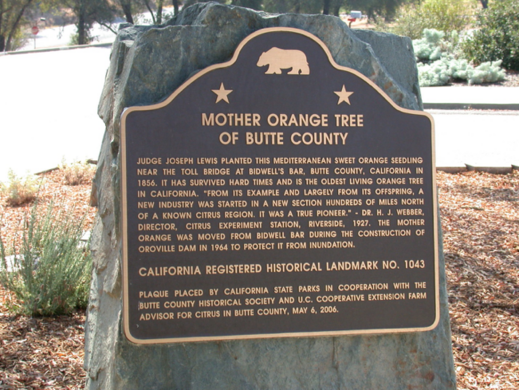 The Mother Orange Tree has been transplanted twice, and its original home by the bridge is now underneath the the manmade Lake Oroville reservoir. 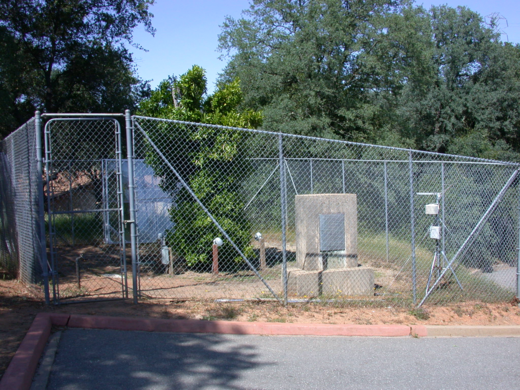 GPS coordinates mark the current home at the California Parks & Recreation Department headquarters. Rising out of miles of farmland, these buttes are sometimes called the world's smallest mountain range. The first U.S. town to secede from the Union, only to vote themselves right back in. 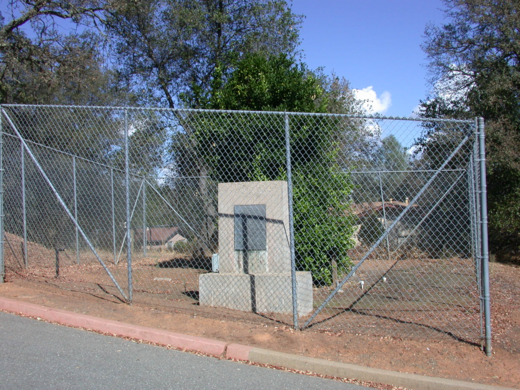 A middle school sports field that many believe was the true location of the first successful powered flight - and not by the Wright Brothers. About 80% of all U.S. avocados are descendants of Rudolph Hass's glorious tree.